Who likes a good old vegetable plate night? 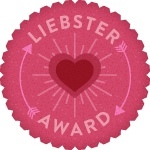 I do, I do!!! And that’s exactly what we had tonight. Any vegetable done any way as long as there is a slab of cornbread beside it! 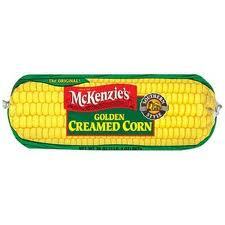 I chose not to make it too complicated by adding McKenzies frozen Golden Creamed Corn. 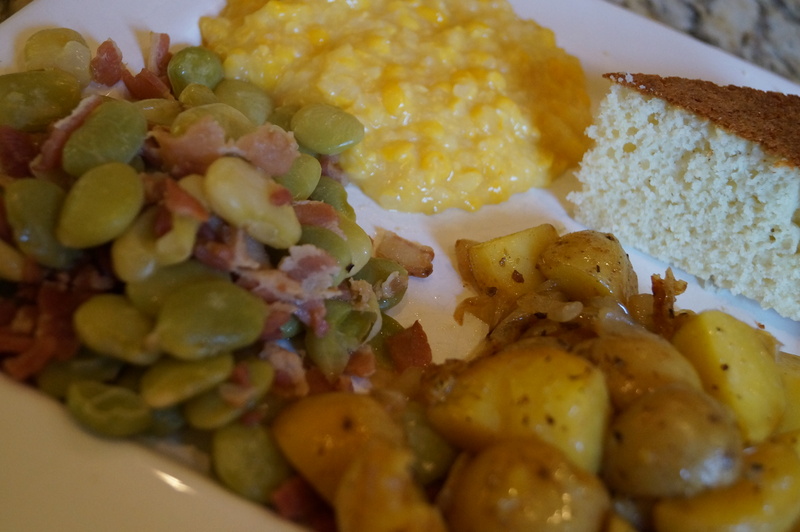 I’m telling you folks – unless you have someone who gives you homemade creamed corn – this is the way to go! It’s awesome. 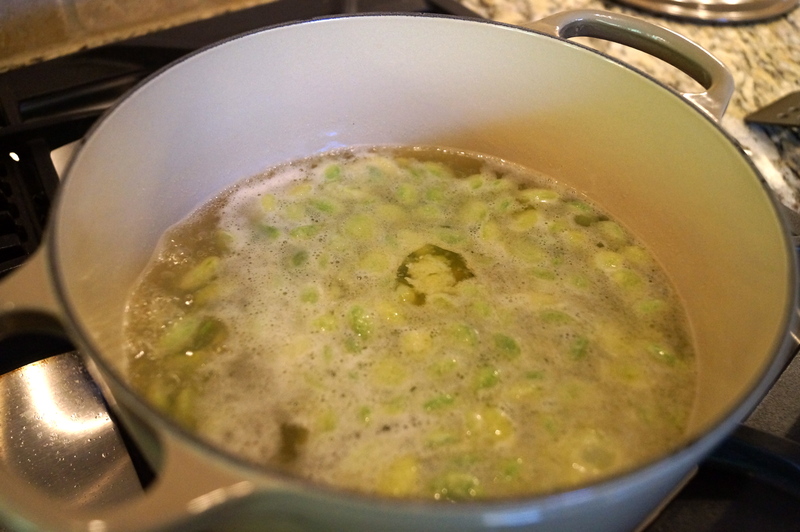 Just plop in a pot on the stove and heat it up. I also made roasted honey gold potatoes and onions. Also pretty easy, quartered honey gold potatoes, sliced onion, olive oil and seasoning. Plop that in the oven. 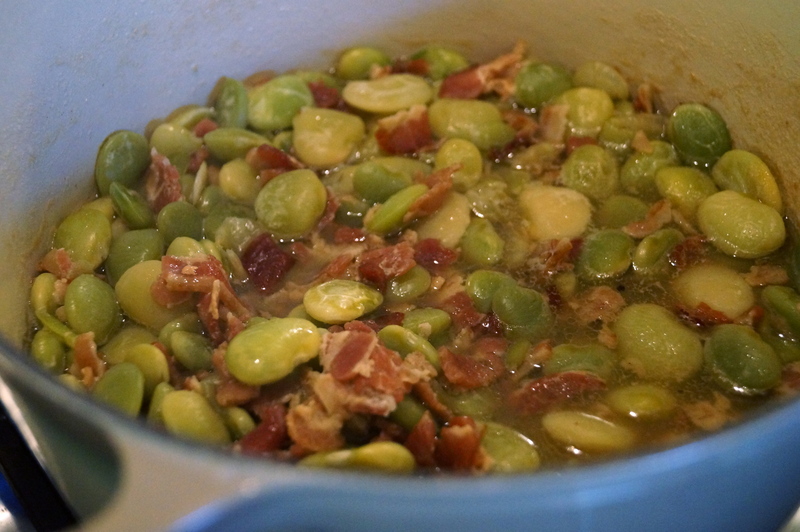 The new recipe I wanted to try tonight is a copycat recipe of The Cracker Barrel’s lima beans. And these are super duper easy too!!!! 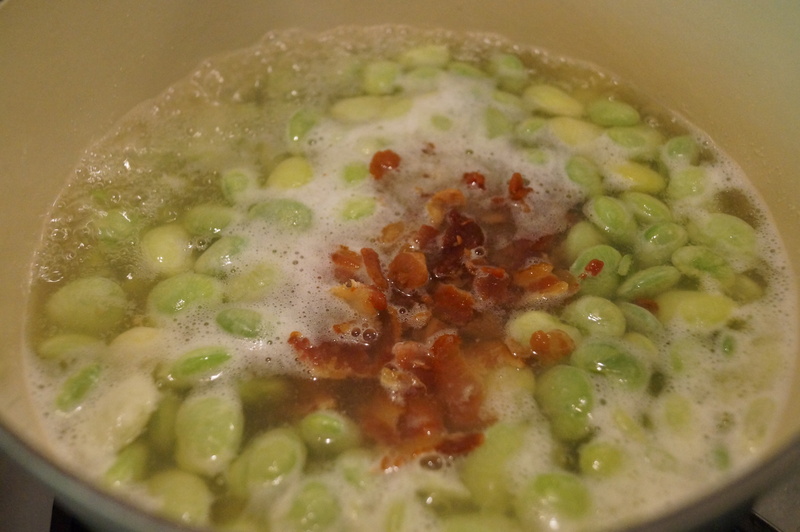 Put everything except the bacon in a pot and bring to a boil. 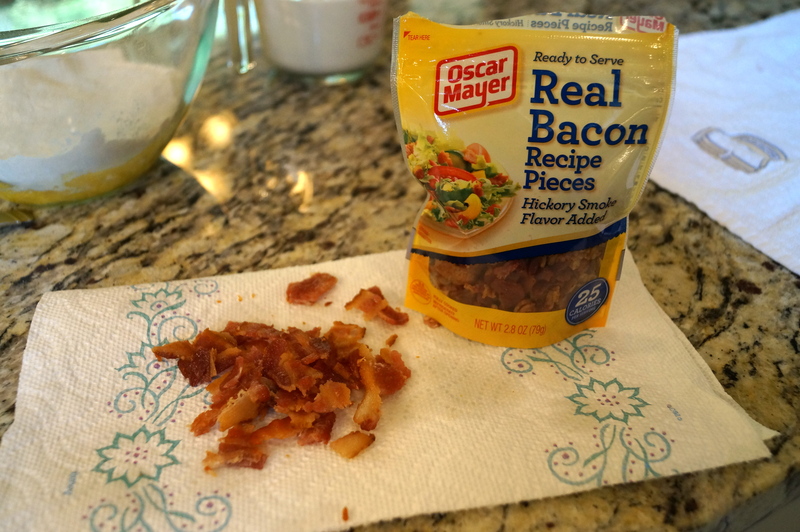 I add to cheat a tiny bit – when I went to make dinner I realized that I only had 2 pieces of bacon left – oops. Luckily I had the baking sized bacon bits left over from the Teriyaki-Ranch Chicken to add with it – I don’t think that will make too much difference. Not with the 2 real pieces of bacon and a little bacon grease to boot! But here’s one of the whole meal – nothing real pretty but who cares! It’s delicious down home goodness on a plate! 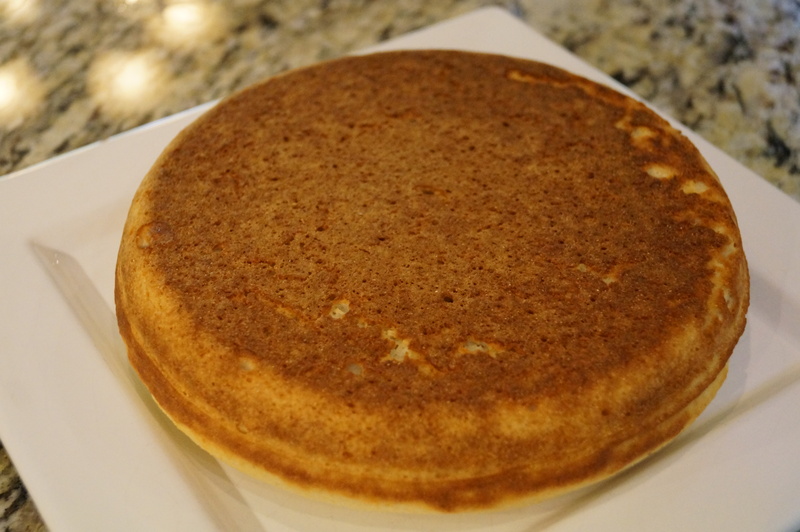 One more thing – I showed you my cornbread FAIL, so here’s a picture of what it’s supposed to look like! Yummy!!! Veggie plates are my absolute fav!! Eat them any day!! Like this one a lot!! I’m so glad you enjoyed them!! Nothing like good old southern cooking!